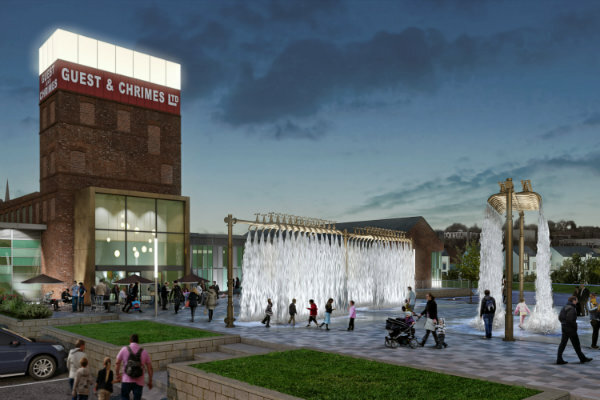 This masterplan will revitalise and transform Rotherham Town Centre, providing new places to eat, drink, shop and visit, as well as delivering high quality public realm with places to meet and relax. All Saints' Quarter comprises Keppel Wharf, The Old Market and Turnpike Wharf; three luxurious mixed residential and commercial developments in the heart of Rotherham Town Centre. A high quality public space that frames the historic 14th Century Minster, setting the standard for public realm improvements within the Town. 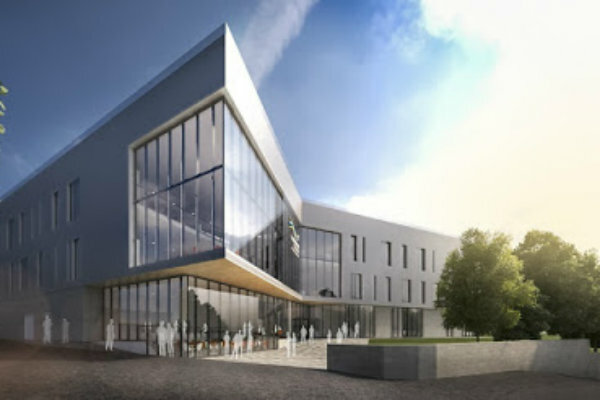 A new town centre campus building comprising classrooms, a student services area and modern circulation spaces, named the Wentworth Building and costing £8m. 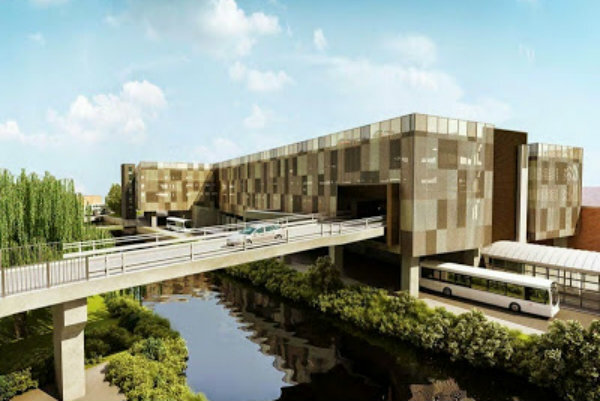 State of the art Council Offices and Community Facilities Hub, an attractive waterfront development. Adjoining Forge Island, an £8.5m refurbishment providing modern facilities and high quality public realm. The iconic New York Stadium opened in July 2012 at a cost of £20m. Facilities also include modern hospitality and event spaces, as well as a number of business premises. Located on Drummond Street replacing the old store located on Forge Island. 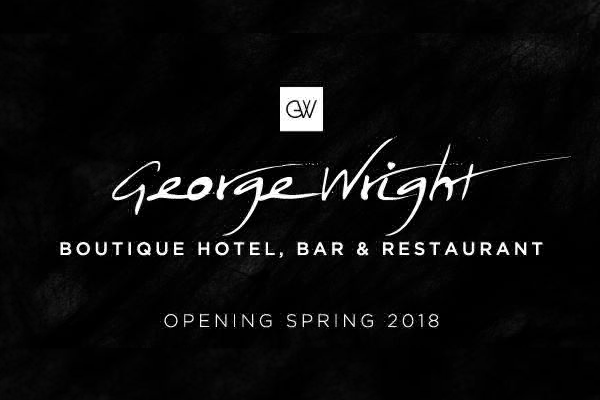 Conversion of the Grade II Listed Building for a boutique hotel, bar and restaurant is underway. Higher Education and Skills facility in the centre of Rotherham. Rotherham College will open the new £10.5m higher education centre to students in autumn 2018, offering a range of degrees and degree apprenticeships. 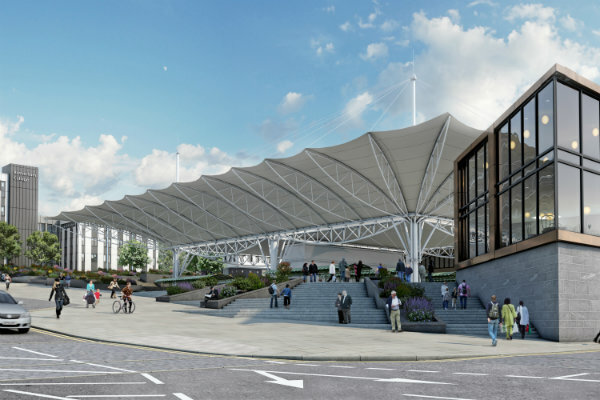 Ambitious plans are currently under development for the regeneration and improvement of the popular indoor market, including the provision of new accesses. 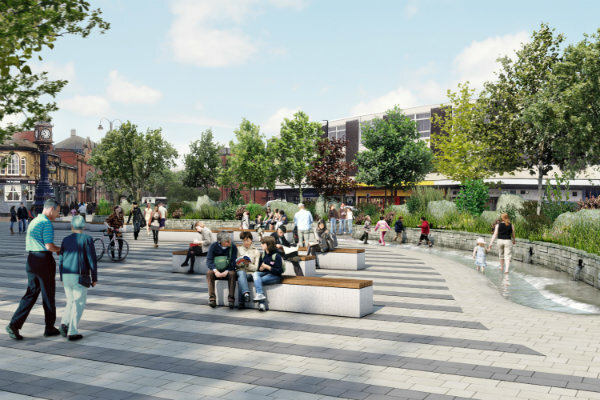 A number of public realm improvement projects have been identified across the town with plans currently under development, including Effingham and Regents Square. Located immediately to the north of Forge Island, the bus station is due to undergo a significant redevelopment in 2018 costing approximately £12m. 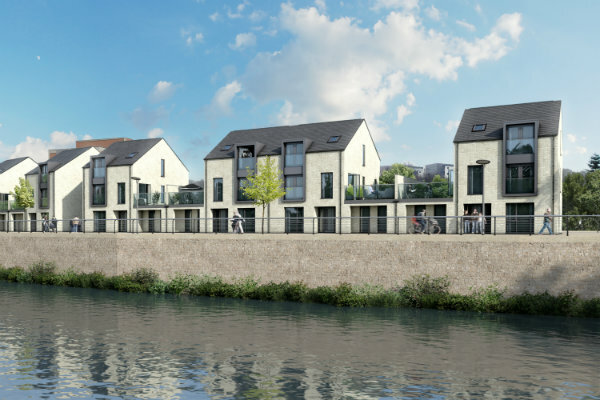 New riverside residential development that will transform vacant land on the edge of the town centre adjoining the River Don, providing a mix of approximately 250 high quality new homes. Conservation and rejuvenation of the site for a mix of uses, with a focus on recreation and sporting activities.